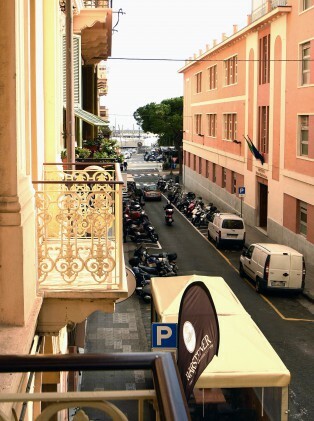 In a central position in Sanremo, the Gioberti House is a small friendly accommodation which offers renewed rooms on the first floor of a historic apartment building with lift. 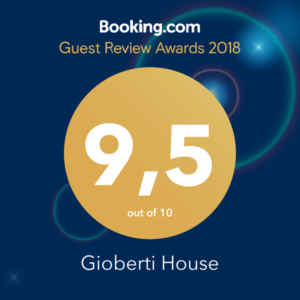 Young and informal environment entirely renovated, our Guesthouse boasts a cardinal position only a few steps distance from the harbour, from the beaches and the new cycling path which offers 24 km that can be covered either by bike or on foot along the Ligurian coast. A few minutes walk and you can reach the Ariston Theatre, the Casino, shops and the most exclusive restaurants of the town centre, the train station and the bus station for possible tourist transfers. 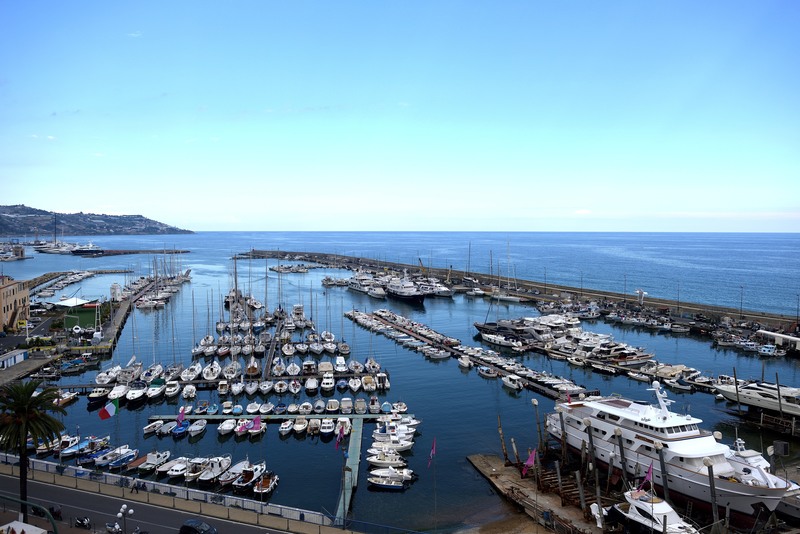 Sanremo was born as a city dedicated to floriculture thanks to its mild climate which has always promoted luxury tourism due also to the nearby Montecarlo and Cote d’Azur and its flower market represents its symbol. Sanremo is the location of the Italian Song Festival since 1950 and of the Casino and is also soul of Italian music, contemporary music and gambling.